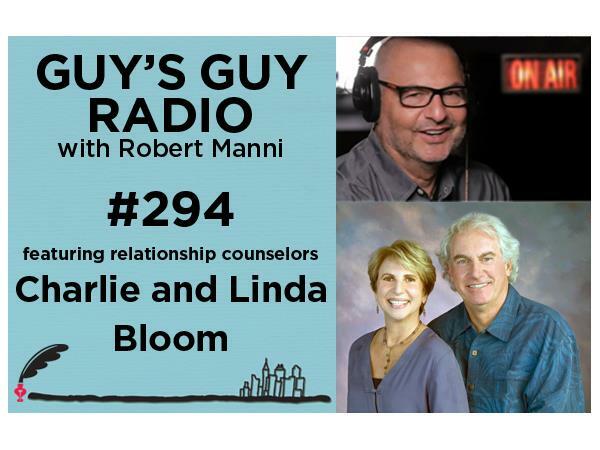 Linda and Charlie Bloom are both professional relationship counselors, but it has not insulated them from the same difficulties that their clients and students experience in everyday life. Their fourth book, That Which Doesn’t Kill Us: How One Couple Got Stronger at the Broken Places, is the story of the Blooms’ journey through a series of ordeals reveals how they managed to reconstruct a relationship from the ashes of their broken dreams. Have a question for Robert or the Blooms? Call us at (347) 945-5834.